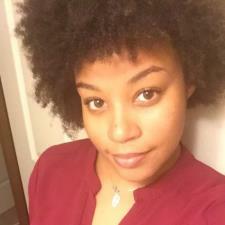 My name is Kamirah, and I am a second year graduate student at University of Michigan. I majored in Chemistry and hold a minor in Math from Xavier University of LA. I am currently studying developmental biology.